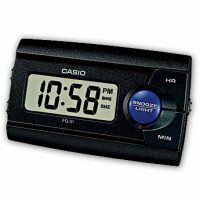 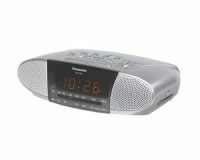 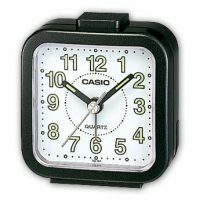 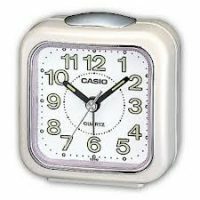 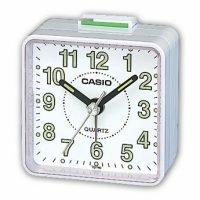 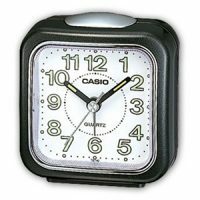 The RC-700 is a very simple & easy to use radio alarm clock. 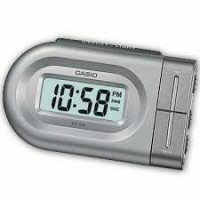 It has a single alarm system and handy snooze function. 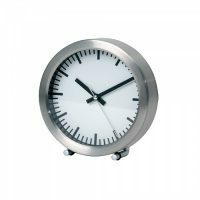 Timeless classic, circular simple, elegant design and durable.